Are you an Orlando Florida based organization wanting to see real results with integrating social media into your business? Well you have come to the right place! Our social media business audit and assessment is just what you need to get started on the right foot! Have you started your social media program but aren't seeing results? How do you compare to competition and other leaders in your industry or niche? Do you know how to take it to the next level? Would you like to know how to better measure results? We can do a quick or comprehensive assessment to help you understand where you have opportunities for improvement, and how you stack up to your competitors and other leaders in your niche and related industries. You will get a full detailed report inclusive of actionable recommendations you can begin executing immediately to improve your business results with an integrated approach. Review and analysis of your existing written social media plan. Review and analysis of your business objectives and current approach, strategies and tactics for integrating social media to achieve business goals. Review and analysis of your current social media platforms, engagement, tone, strategies and tactics. 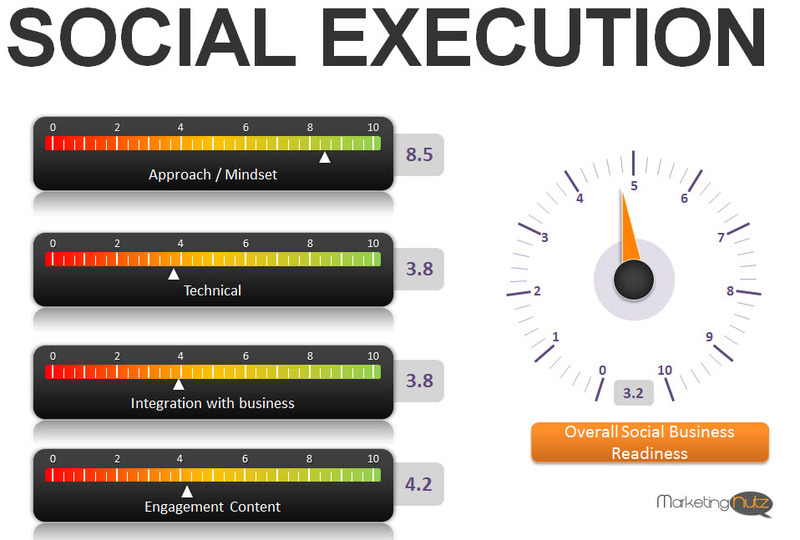 Review and analysis of your social brand and digital execution. Review and analysis of your Facebook insights, Twitter following, YouTube statistics, LinkedIn profile optimization, Blog readership via Google Analytics, etc. Focus groups with your clients, partners, executive leadership, staff to gain insights into brand perception and market needs. Brief recommendations for social brand digital enhancements to better connect with target markets and audiences. Further recommendations and execution available per contract. Assistance and recommendations to map your business offerings to the needs of your market. Written plan summarizing findings, actionable recommendations including identification of immediate opportunities for improvement and goal setting. Isn't it time your brand represented what you have in your head but just can't get out to the digital online universe? Contact us today and we'll have your brand jammin' in no time!